Guardant Health and The University of Texas MD Anderson Cancer Center said they will partner to speed up use of comprehensive liquid biopsy (CLB) technology into standard of care in cancer treatment, through a commercial R&D agreement whose value was not disclosed. Under the agreement, Guardant will help MD Anderson build multiple on-site liquid biopsy centers designed to enable development of novel non-invasive assays to use Guardant’s Digital Sequencing technology. 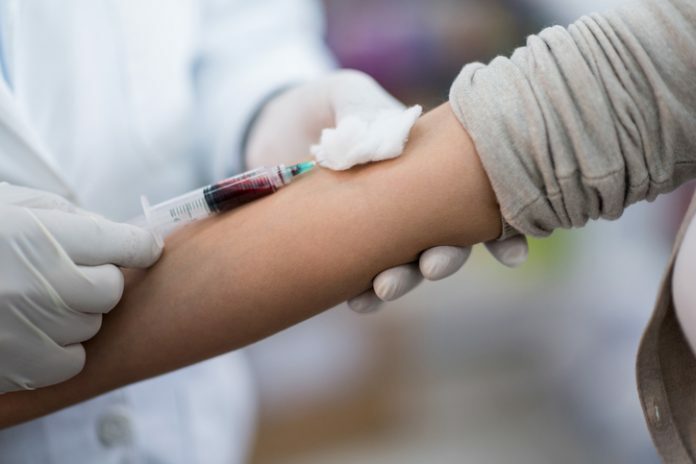 Guardant’s liquid biopsy Guardant360 will become the preferred liquid biopsy at MD Anderson, and every physician there will be able to order it directly from the electronic medical record system, the partners said. Since 2014, the test has been used by more than 3,000 oncologists to assess the somatic genomic alterations in more than 30,000 advanced cancer patients, according to Guardant. “While we have seen unprecedented uptake of Guardant360 since its launch as the world’s first comprehensive liquid biopsy, we realize we are only scratching the surface of its potential impact on oncology Guardant Health CEO and co-founder Helmy Eltoukhy said in a statement. “This partnership is an important milestone toward achieving our goal of conquering cancer with data. Guardant and MD Anderson have agreed to jointly fund first-of-their-kind interventional clinical utility studies, which are intended to show how CLB can improve patient outcomes across multiple types and stages of cancer. The studies will also be designed to support incorporation of CLB testing into national guidelines and adoption as a national standard of care. The partners added that the agreement is also designed to make MD Anderson one of the world’s few hospitals with integrated CLB capabilities. “This alliance also will contribute to ongoing efforts in our Moon Shots Program, with the aim of accelerating delivery of novel diagnostics and treatments to our patients,” added MD Anderson President Ronald DePinho, M.D. MD Anderson's Moon Shots Program is designed to more rapidly develop and implement advances in cancer prevention, early detection and treatment based on scientific discoveries, with the goal of reducing cancer deaths by developing and implementing advances in prevention, early detection and treatment based on scientific discoveries. Announced in 2012, the program consists of 13 “moon shots” or initiatives focused on the most challenging cancers, supported by 10 platforms created to provide deep expertise, cutting-edge technology and infrastructure to support innovative approaches.